What the Bleep Happened to my Rump Roast? 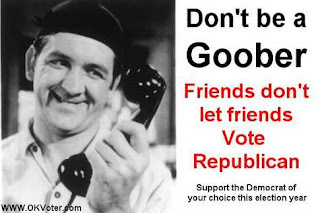 : What the hell is a goober? ?